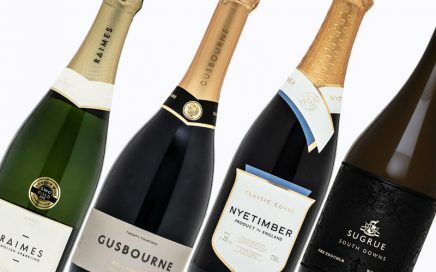 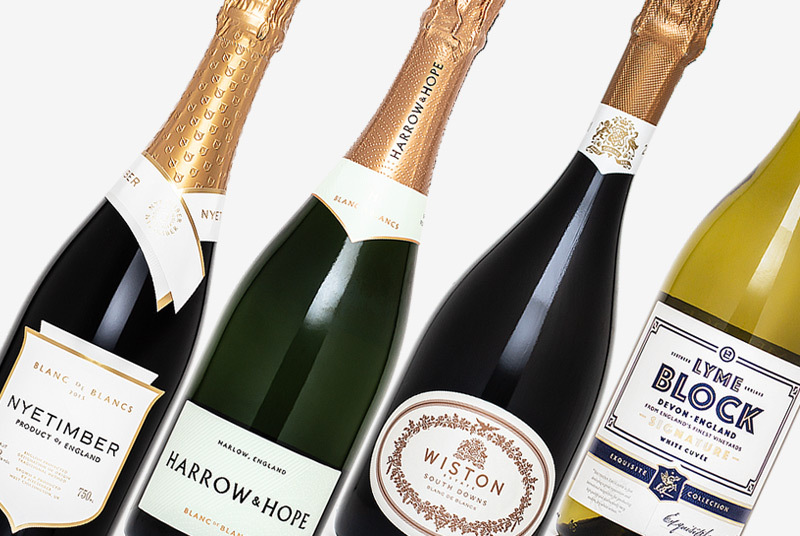 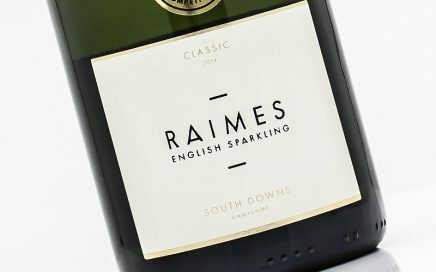 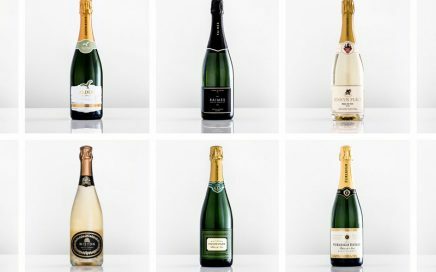 Led by Augusta and Robert Raimes, Raimes English Sparkling is based in the Hampshire South Downs. 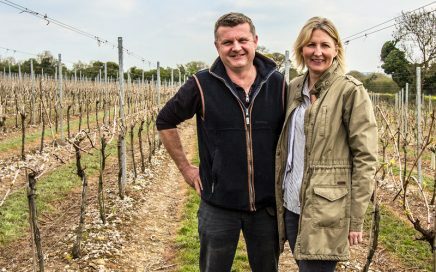 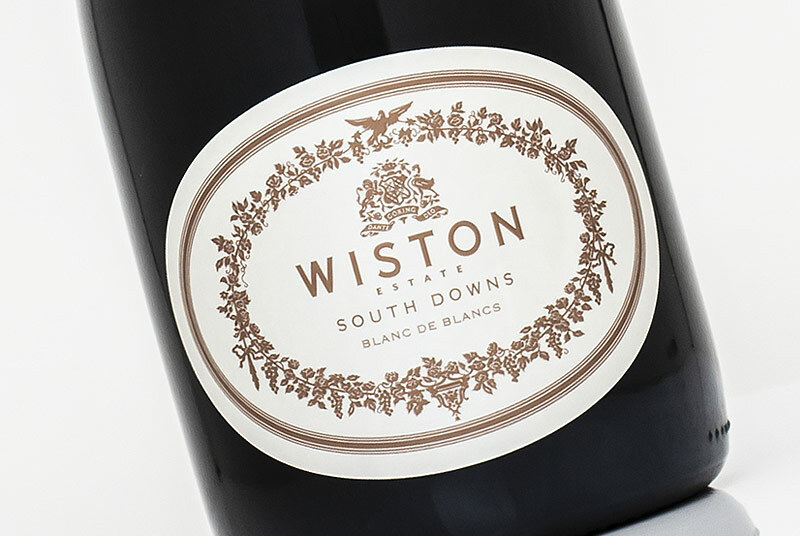 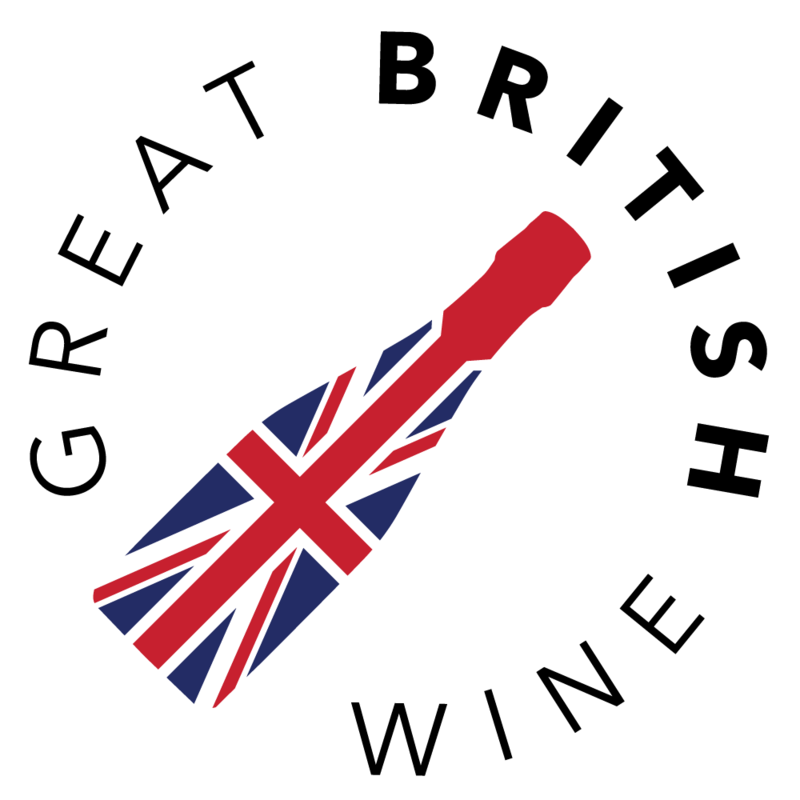 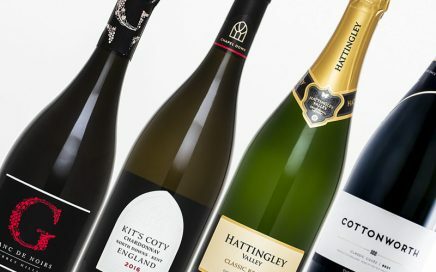 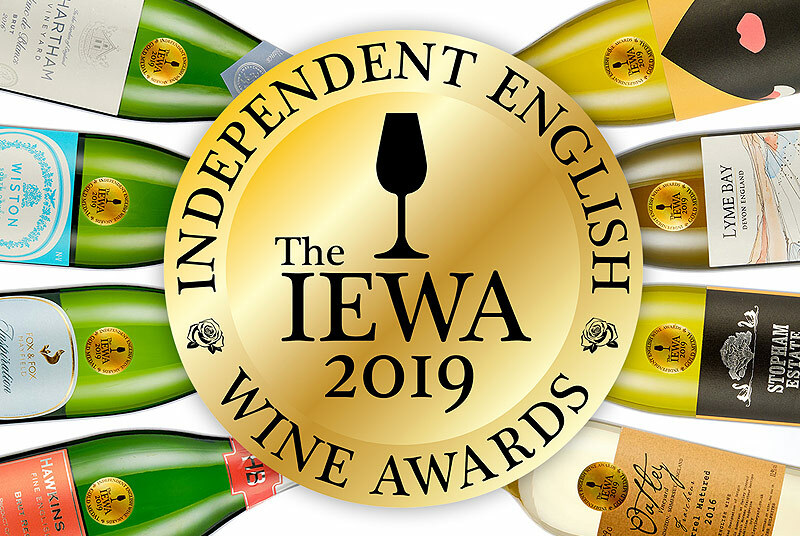 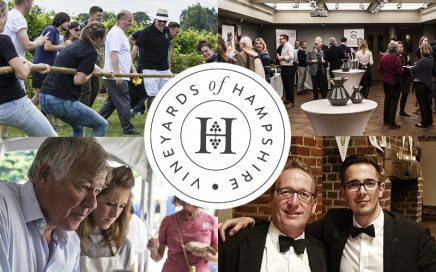 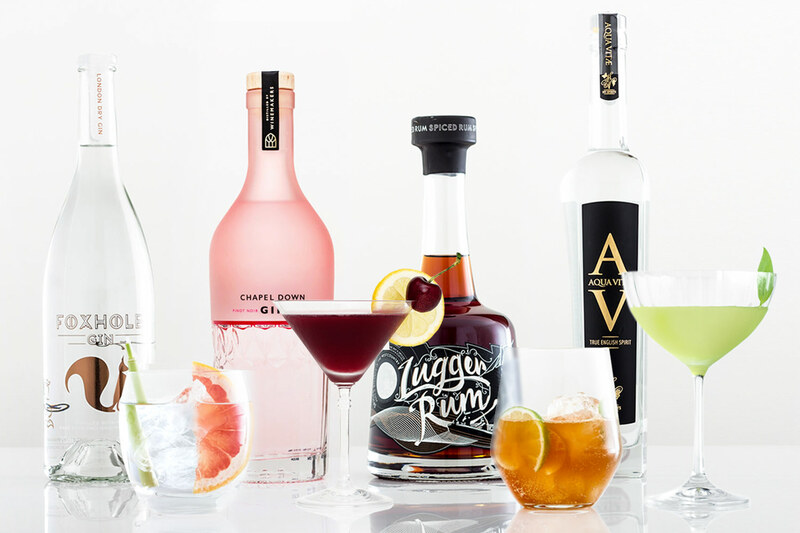 Their wines are made in collaboration with Hattingley Valley winemakers Emma Rice and Jacob Leadley. 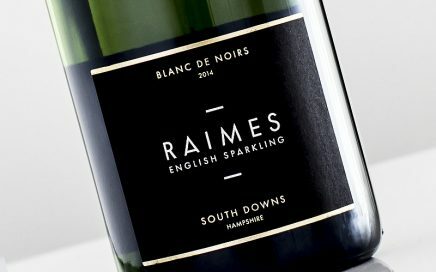 Andrij recaptures a very memorable visit to Raimes, the newest members Vineyards of Hampshire group. 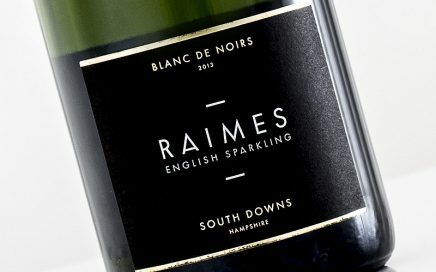 A superb first release from Raimes, a rounded Blanc de Noir with hints of spice and red fruit.